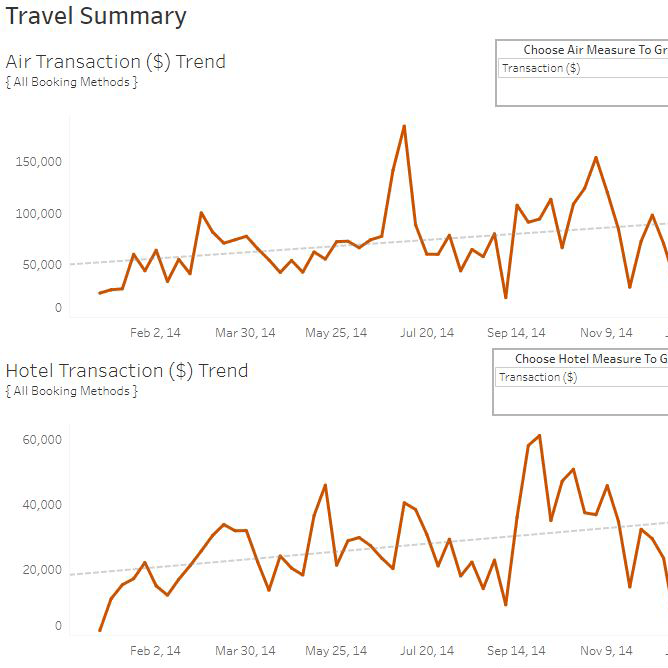 Finance teams use Tableau to make a bigger impact with their time and resources. 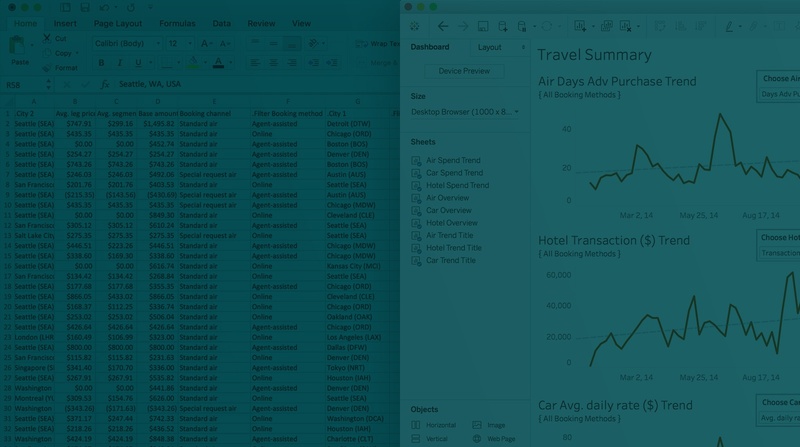 Easily bring your data together, efficiently provide analysis and reporting, and securely share the information that fuels your business's strategy. 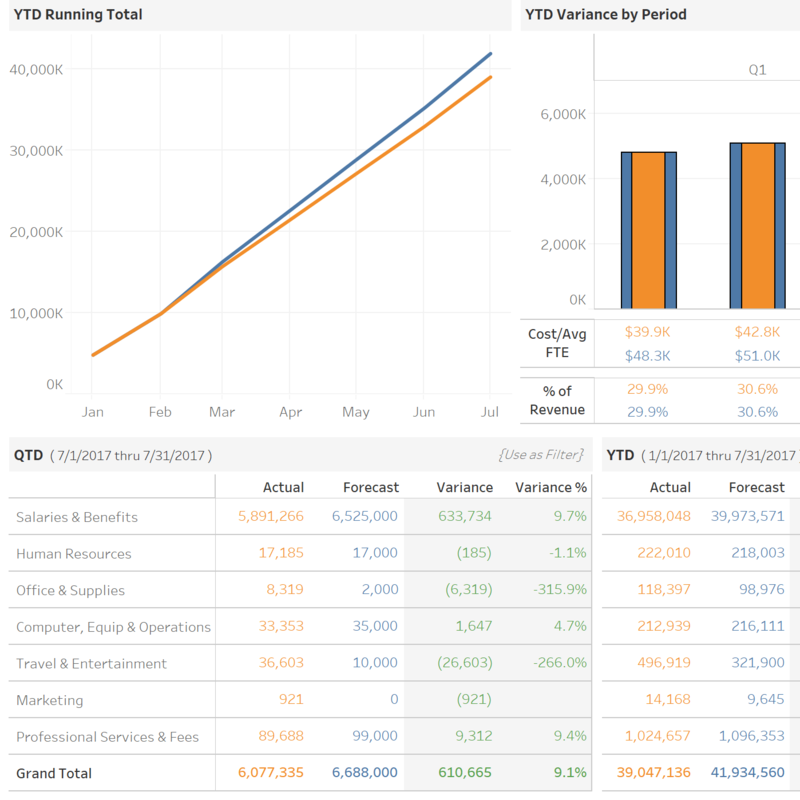 Tableau delivers the powerful analytics small businesses and large enterprises need on a flexible and governed platform IT trusts. 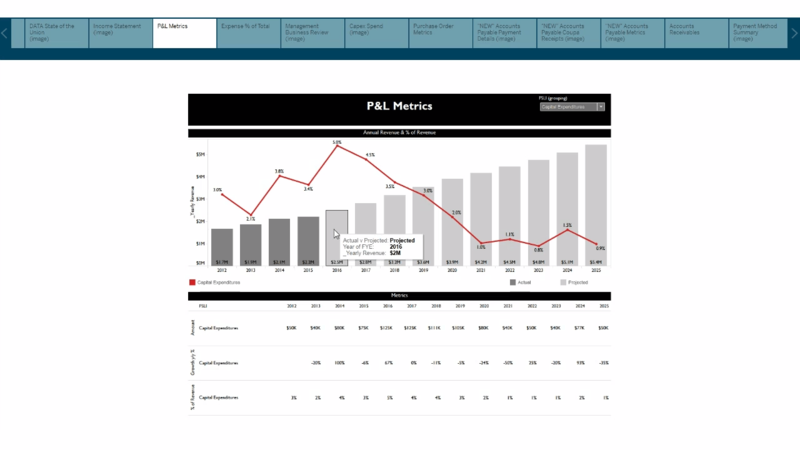 Want to explore more finance dashboards? 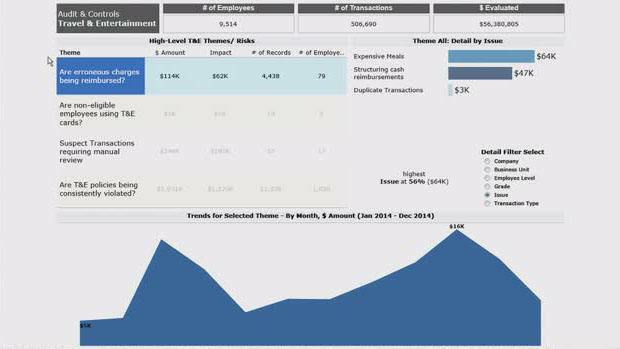 Director of Finance Analytics, Mike Crook, explains how Tableau's finance team uses our software. 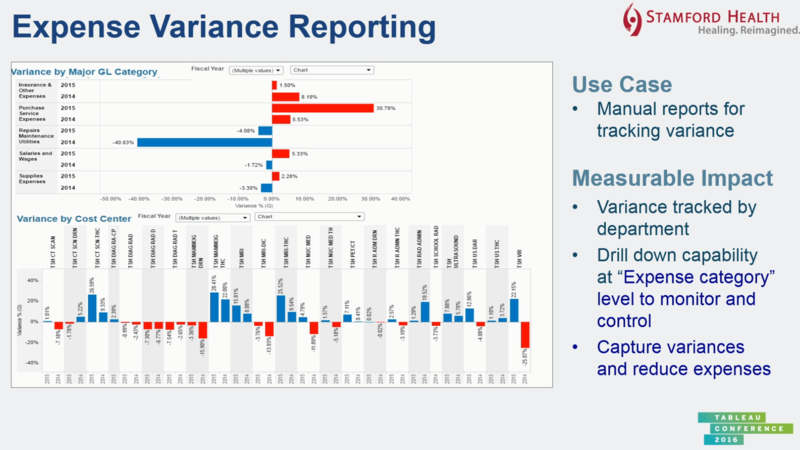 Explore our Tableau for Finance webinar series to see use cases and learn best practices. 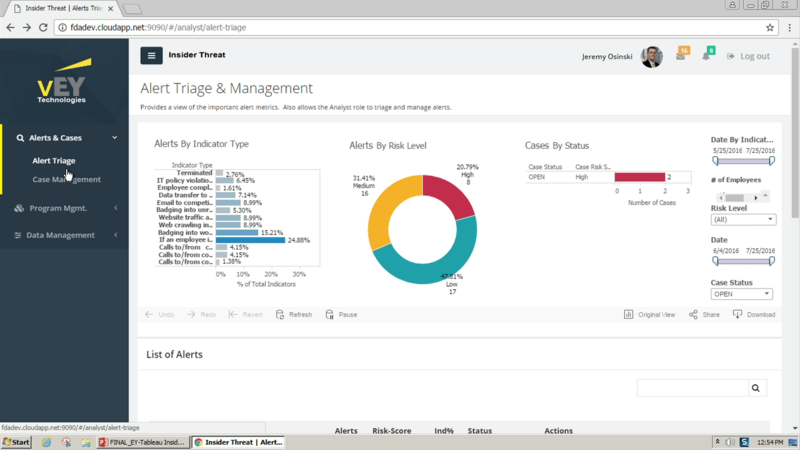 Since adopting Tableau, Preetham Shanbhag, Senior Director, FP&A Operations and Transformation, estimates that Honeywell has saved 10,000-20,000 man-hours in reporting and analysis. When it comes to business value, Shanbhag said, "You cannot really put a price on it." Earlier we spent 70% of the time on data extraction and all the drudge-work, 30% on analytics. Now that's just the opposite, which means it's a direct P&L impact in terms of the business decisions that you can drive. Learn how modern finance departments are saving time and delivering insights to the business with visual analytics. 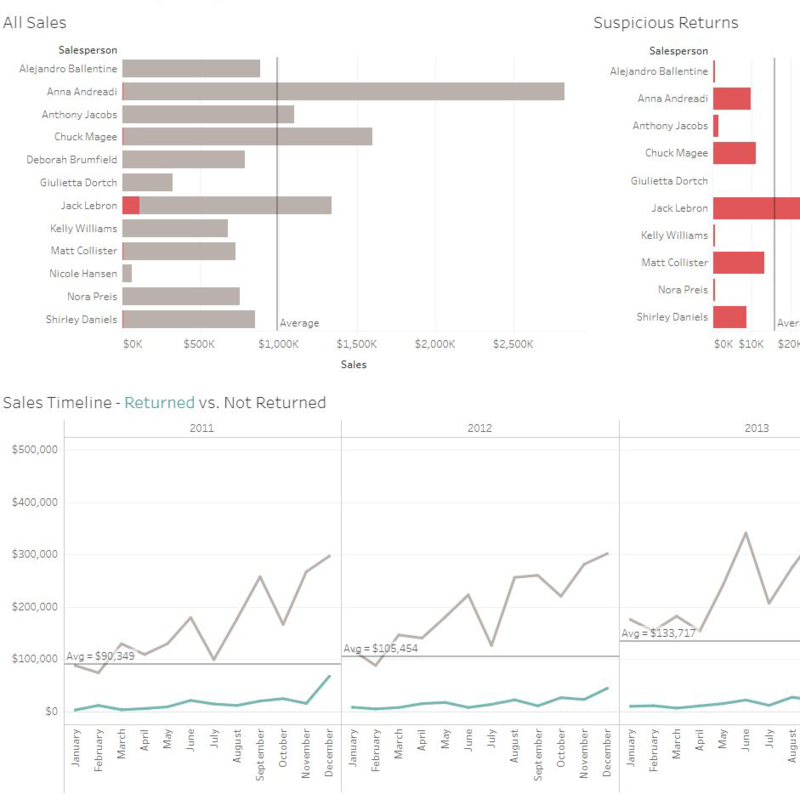 Learn how finance teams are using Tableau to make their businesses more efficient, secure, and strategic.